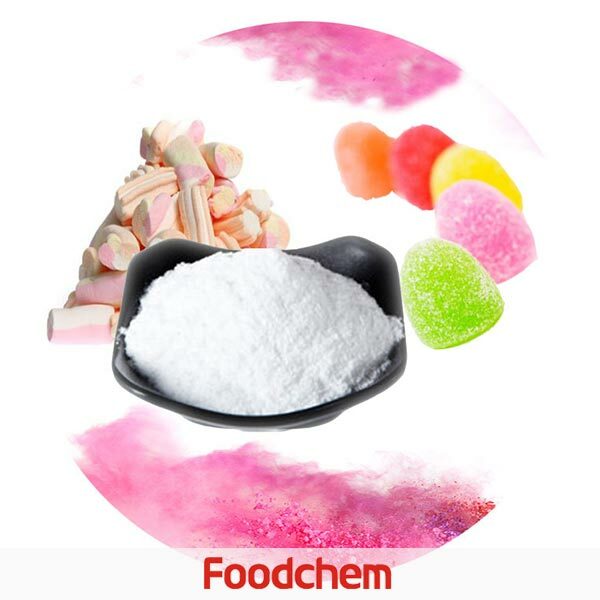 Ethyl Maltol is one of the popular food additives and ingredients in most countries, As a professional Ethyl Maltol supplier and manufacturer, Foodchem International Corporation has been supplying and exporting Ethyl Maltol from China for almost 10 years, please be assured to buy Ethyl Maltol at Foodchem. Any inquiries and problems please feel free to send emails to us via sales@foodchem.cn, we will reply you within 1 working day. Ethyl Maltol can be used as flavours and has a fragrant odor. Ethyl Maltol as a Flavorings can still preserve its sweetness and aroma after it is dissolved in the water. And its solution is stable. As an ideal food additive, Ethyl Maltol features safety, innocuity, wide application, good effect and little dosage. 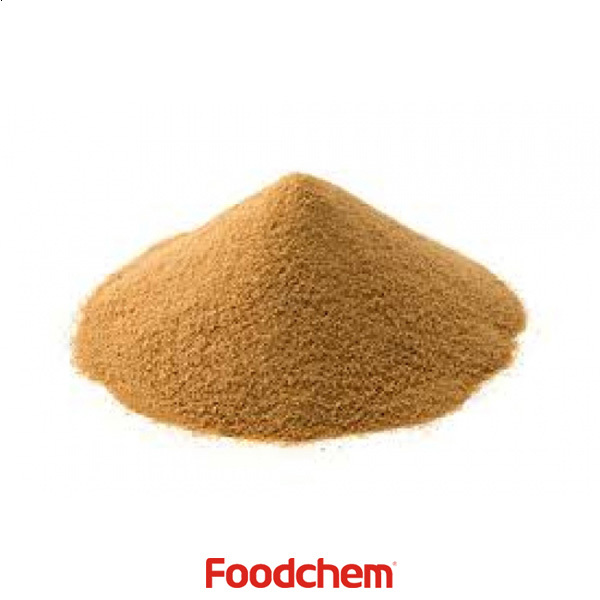 It also can be used as good flavour agent in tobacco, food, beverage, essence, wine, daily-use cosmetics and so on. It can effectively improve and enhance the aroma of the food, enforce the sweetness for sweetmeat and prolong the shelf life of food. Since Ethyl Maltol is characterized with little dosage and good effect, its general added amount is about 0.1 to 0.5 . 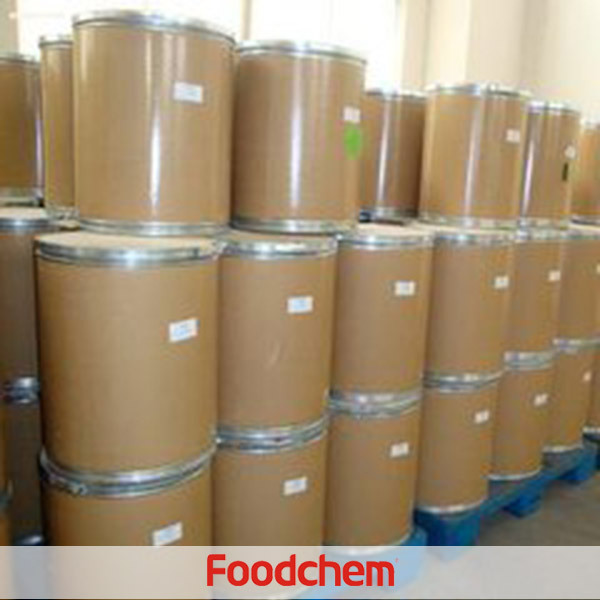 Foodchem is an ISO2008 9001 certified company, as for Ethyl Maltol, we can offer HAPPC, KOSHER, HALAL Certificates, ect. 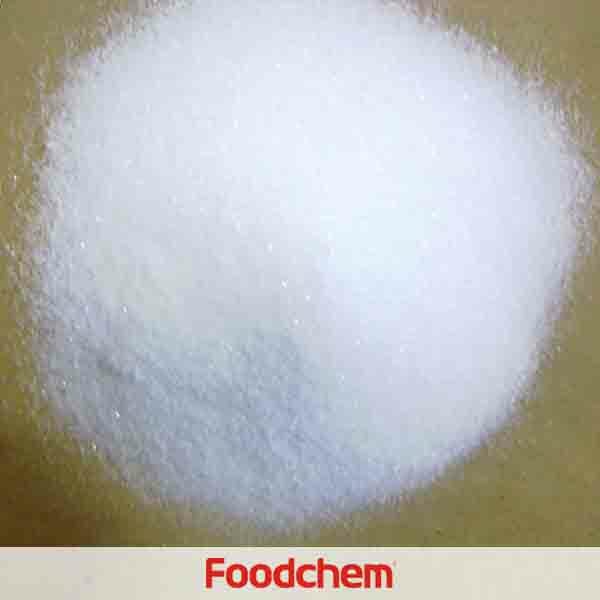 Foodchem is both manufacturer and trading company, we are Ethyl Maltol distributor, at the same time, we are manufacturer of other products. 3, What is the Min Order Quantity of Ethyl Maltol? Different products have different MOQ, for Ethyl Maltol, the MOQ is 500kg. 4, What is the price of Ethyl Maltol? 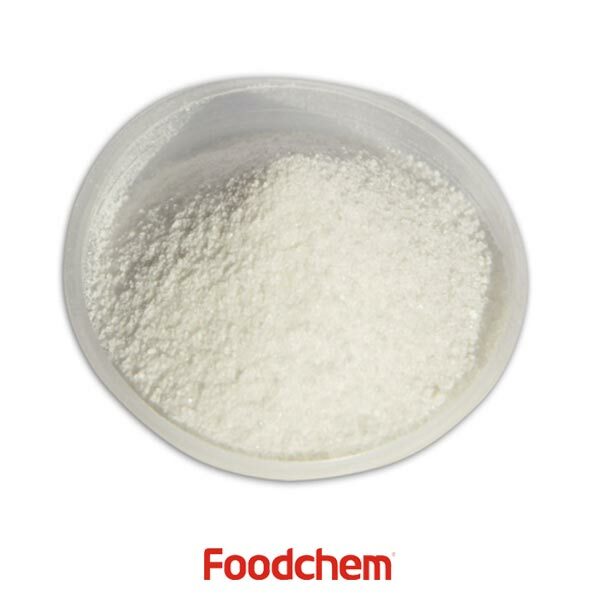 Foodchem is a famous supplier and manufacturer of Ethyl Maltol in China, and has been corporate with many Ethyl Maltol suppliers for several years, we can provide you with cost-effective Ethyl Maltol. We can guarantee to reply your inquiries of Ethyl Maltol in less than 24 hours in working days. Mohammad HaroonQ : Hello,what is your moq of Ethyl Maltol, we want to buy 1000kg cnf karachi. Is it available? 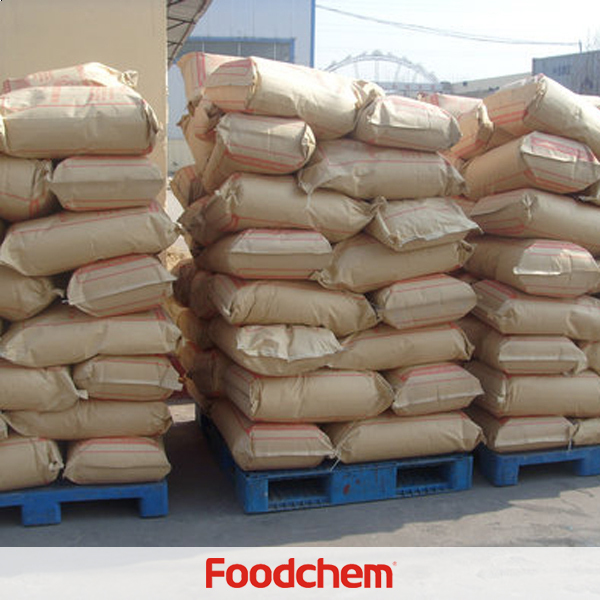 FOODCHEM A : Glad to hear from you, since our min order quantity of ethyl maltol is 500kgs, we would be glad to provide your esteemed company with our product, our sales manager has send you email, please kindly check, looking forward to your good news. GaryQ : We are interested in the Ethyl Maltol. Can you provide us more information such as product specs, COA & etc about this product? 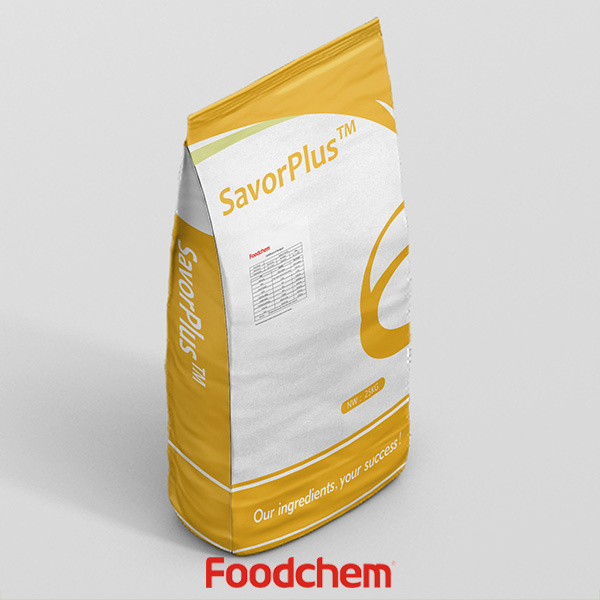 FOODCHEM A : Thanks for asking for product details,and our sales manager has sent you the message, please kindly check it. LIMQ : Kindly send your specification sheet for Ethyl Maltol . Purpose – for use in biscuit manufacturing. 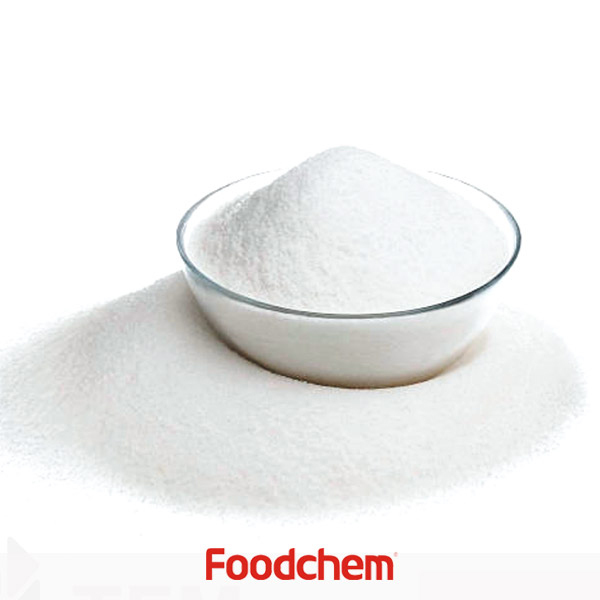 FOODCHEM A : Hi,Ethyl Maltol is highly used in biscuit production, we will send a detailed spec of ethyl maltol to you, and also recommend to you other related products.